Archer Street is a family owned & operated early childhood facility that has been educating and caring for children for over 20 years. Our wonderful Director, Cathy has been working at Archer Street since its inception. She has an incredibly warm nature, and a unique ability to bring out the best in children! Together, Cathy and our experienced team, understand that your child is unique and precious, and strive to offer an exceptional quality of education and care for your most prized possessions! We firmly believe in the importance of Play Based Educational experiences, and offer stimulating, creative, engaging and FUN programs that allow children to enjoy learning whilst developing at their own pace. Talk to our team at Archer Street about your child joining the Turtles, Wallabies or Emus Room (Junior & Senior Kindergarten). The Early Years Learning Framework is a key component of the National Quality Framework which has been developed by Council of Australian Governments, to assist Teachers and Educators to provide young children throughout Australia in their early years, opportunities to maximise their potential and develop a foundation for success in the future. Play-based education is a key focus and the foundation of the Early Years Learning Framework. At Archer Street we firmly believe in the importance of play in early childhood development. Play is a very important and effective tool and is central to a child’s learning and development. Play is non-threatening, spontaneous, meaningful, and helps children apply skills and knowledge as they make connections with their environments. Through play babies and young children explore and learn to understand the world around them as they discover, imagine, create, and begin to communicate. When children play they are showing what they have learned and what they are trying to understand. When children play with other children they create social group, test out ideas, challenge each other’s thinking and build new understandings. 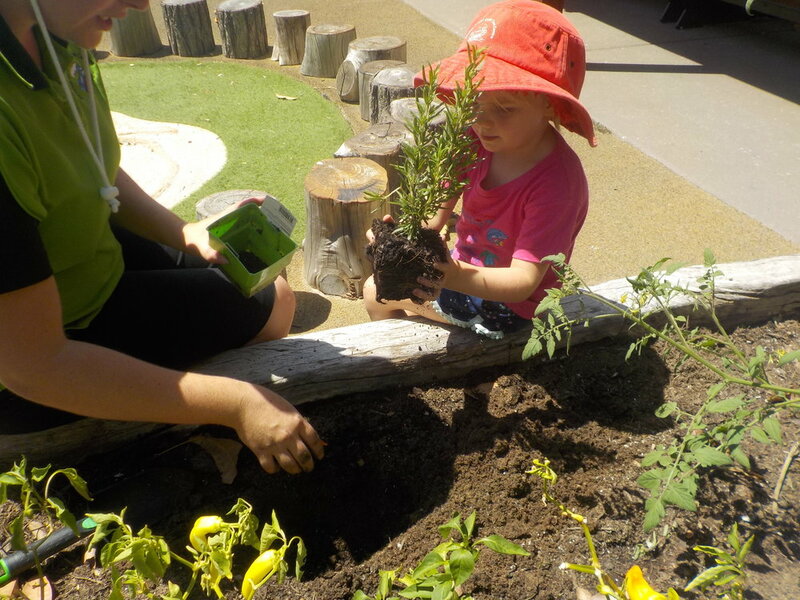 The Kindergarten Program provides children with opportunities to be involved in experiences which aim to foster and enhance children’s learning and development in preparation for Primary School. The Program is reviewed and evaluated weekly, and is directed to respond to the current developing needs and interests of children. Parent input play an influential role in program developments, as we recognise the significant and complimentary roles parents play in the education of their children. Formal Parent-Teacher Interviews are offered annually (mid-year), however, parents are welcome to request a meeting at anytime. Routines and transitions are an integral and meaningful part of the preschool day and learning program. Routines include daily organisational practices, such as meal times, rest and relaxation, toileting, tidying up, greetings and farewells, and group learning times. With the Kindergarten Program comes the added flexibility of long day care, so parents are welcome to drop off and pick up their children at anytime during the Service’s operating times. Qualified teachers are on the premises daily between 8:15am to 5:00pm. Please speak to our friendly admin staff for more details about our Kindergarten Program and the operational hours relevant for your child. Educators will compile a learning portfolio for each child attending Archer Street. The portfolios are a special collection of photos, special event pages, artwork, observations and records of each child’s individual learning experiences at Archer Street. Documentation of children’s learning is an essential part of our curriculum. Learning Portfolios are used as a learning tool for the children, to assist them to reflect on their thinking, discoveries and learning journey. You are welcome to phone Archer Street to arrange an inspection of this Service, or please complete the Booking Form below, and a team member will contact you.